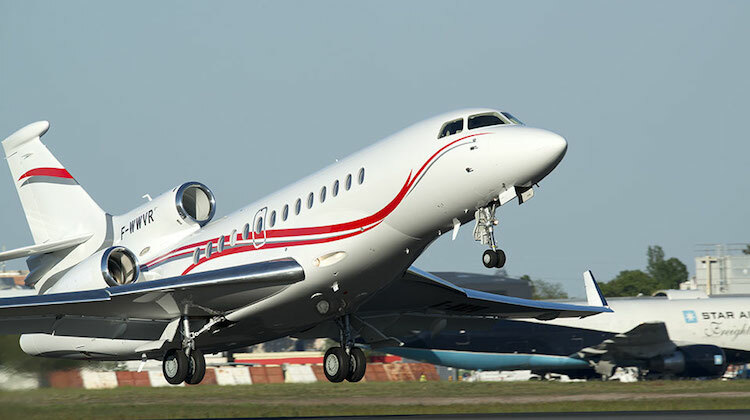 The acquisition of the three Falcon 7X aircraft dates back to November 2015, when Defence released a Request for Proposal (RFP) seeking a managing contractor to provide services for the maintenance, support and replacement of the Special Purpose Aircraft (SPA) fleet. The purpose of the RFP, which closed in February 2016, was to identify and assess the feasibility, risk, affordability, value and overall suitability of the range of available capability options and managing contractor methodologies. Defence undertook an evaluation, and two companies were shortlisted from the RFP respondents in June 2016. In August 2016, Defence initiated a project definition study to engage with the shortlisted respondents to collaboratively finalise contract requirements and develop a Request for Tender (RFT). The RFT was released to the two shortlisted companies in December 2016, and in February 2017 the industry respondents tabled their tenders to Defence. Meanwhile, Defence in 2017 exercised options that extended the SPA maintenance and support arrangement with Northrop Grumman IDS until September 2019 to align with the lease terms of the current fleet. 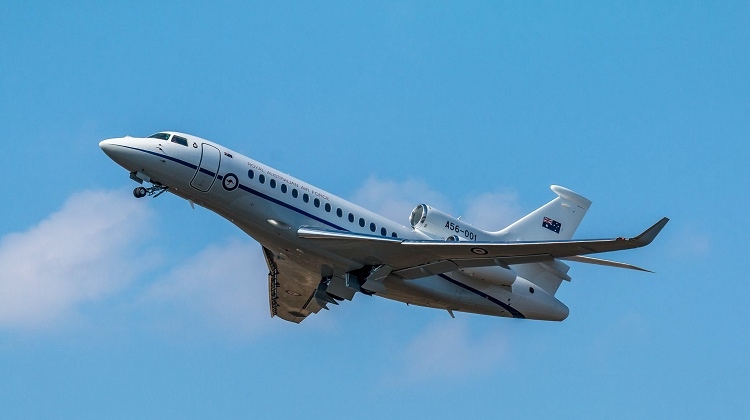 Separate to the SPA process, the RAAF’s VIP capabilities will also be boosted with the delivery of a KC-30A Multi Role Tanker Transport modified to support long-range government VIP transport needs due for delivery in late 2019. VIDEO: A look at the Dassault Falcon 7X from the manufacturer’s YouTube channel. What was once old (and too expensive) is new again .. I remember when the Australian government had Falcon “tri-holders” in the past ..
Are the 34 SQN 737s being replaced by the KC-30s? Who was the other company bidding for the contract and I’m surprised they went with Tri jets. 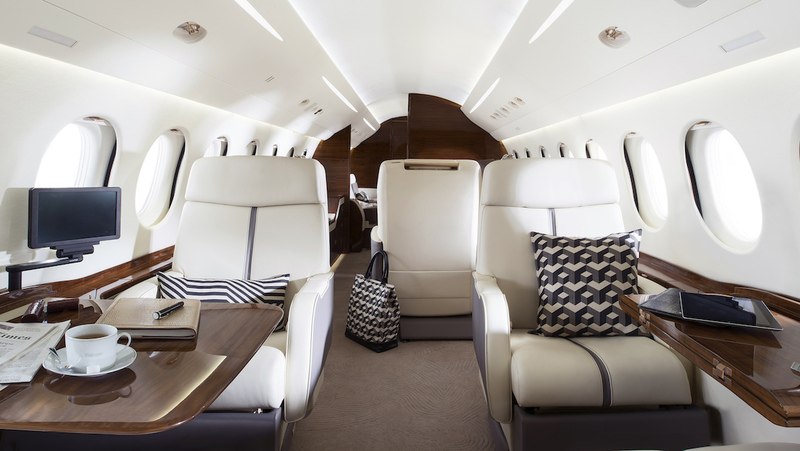 Would have thought the G550/650 would have been a very close contender or Global 7000. Peter – only the Challengers are being replaced. 34SQN will have a three tiered fleet of Falcon, BBJ and KC30. Tri-jet? Strange when twins are the norm everywhere else. 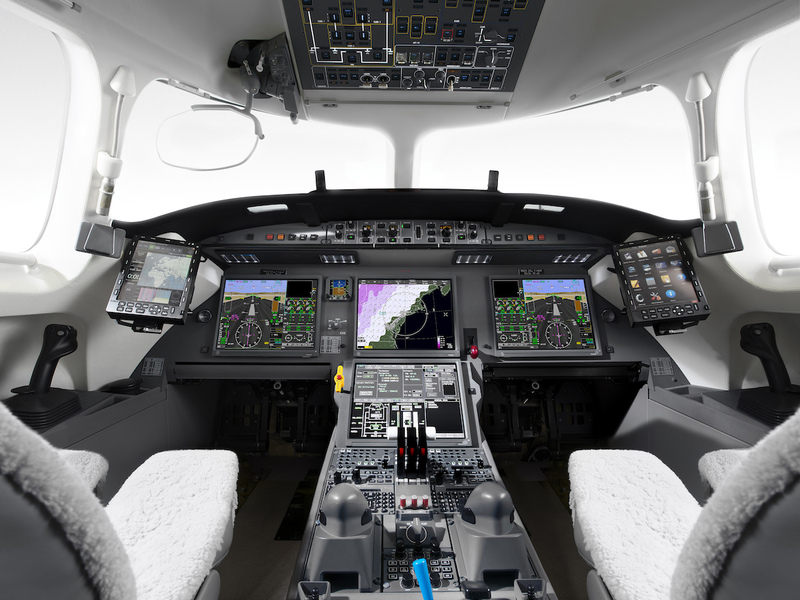 With the ELINT G550 coming you’d think type commonality would make a Gulfstream product a no-brainer.